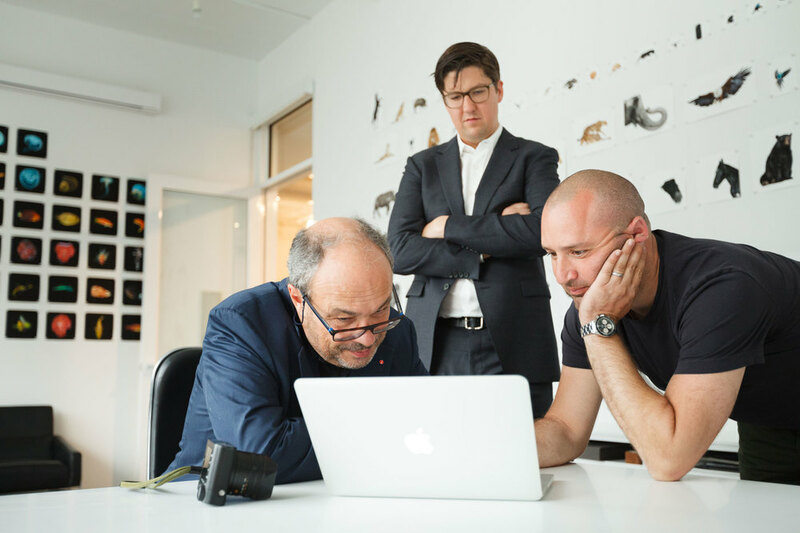 Leica Camera's Dr. Andreas Kaufmann and photographer Andrew Zuckerman discussed the nature of progress, the role of technology in making art, and what it means to really look at something with two of the photography world's most compelling personalities. 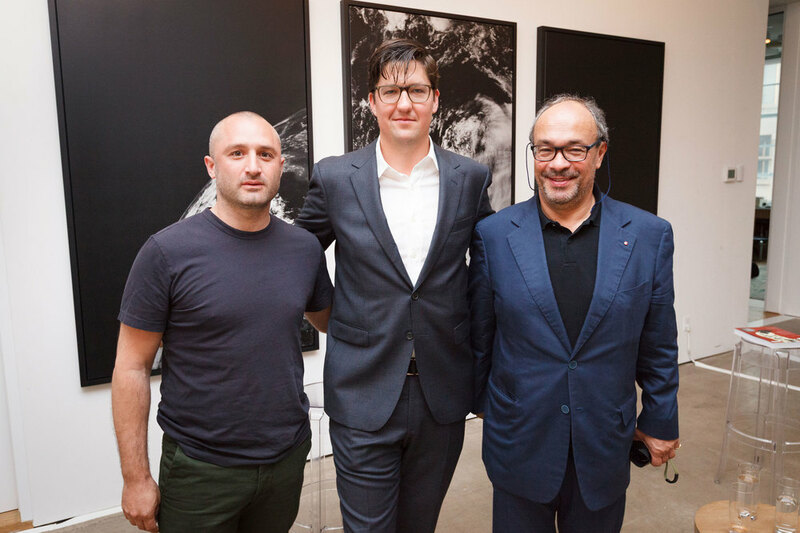 Last Thursday, Surface editor-in-chief Spencer Bailey was joined by Leica Camera AG chairman Dr. Andreas Kaufmann and photographer and curator Andrew Zuckerman for Design Dialogues No. 29. 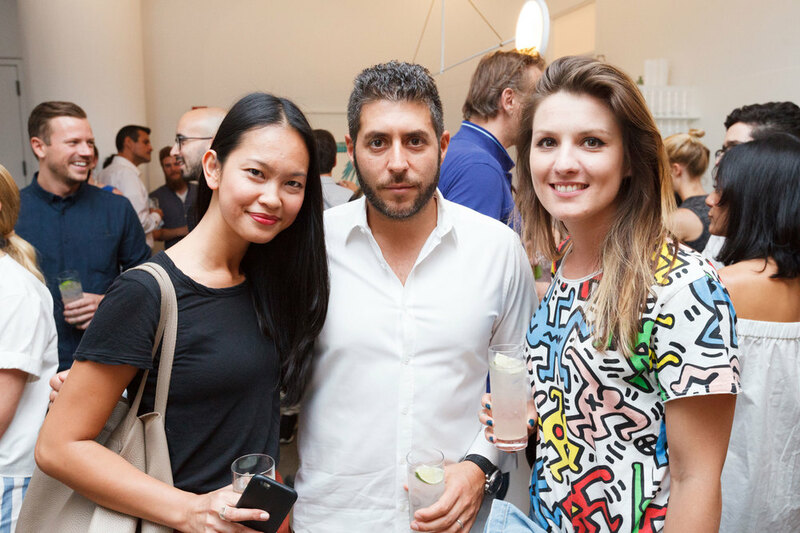 Surface welcomed nearly 100 guests into Zuckerman’s West Chelsea studio, where they enjoyed cocktails by VDKA 6100 and snacks from Compartí Catering. 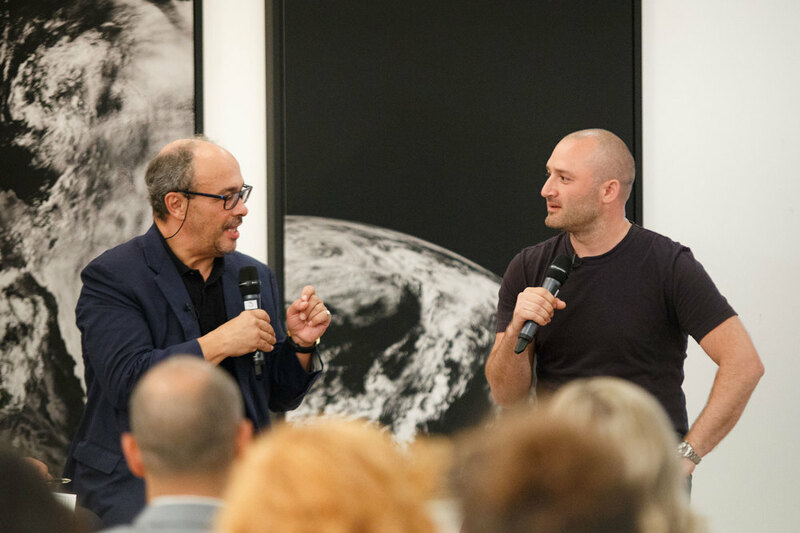 Kaufmann and Zuckerman discussed the notion of progress (a theme of Zuckerman’s current show at Chamber Gallery) and how Leica was ahead of the digital photography curve, going all the way back to the 1980s. Prompted by Bailey, the two also discussed how the smartphone has changed what it means to “take” a photograph versus what it means to “make” a photograph. 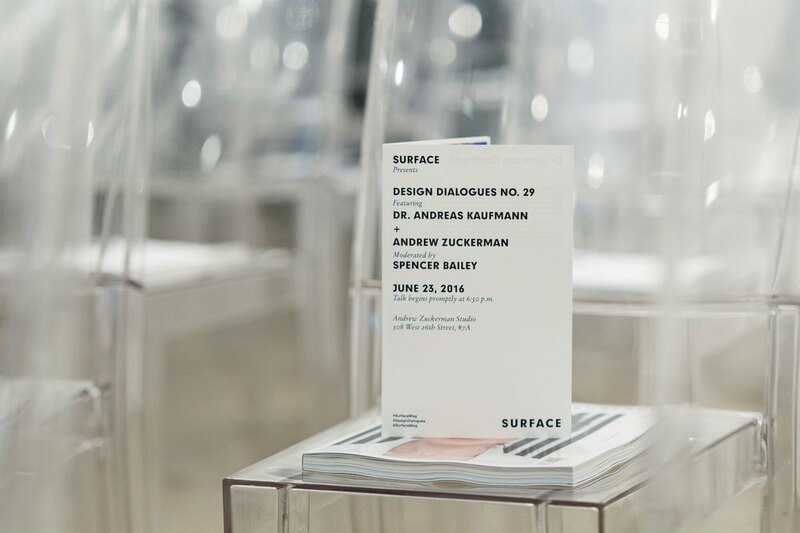 The talk was live-streamed to hundreds of additional audience members on Surface‘s Facebook page. 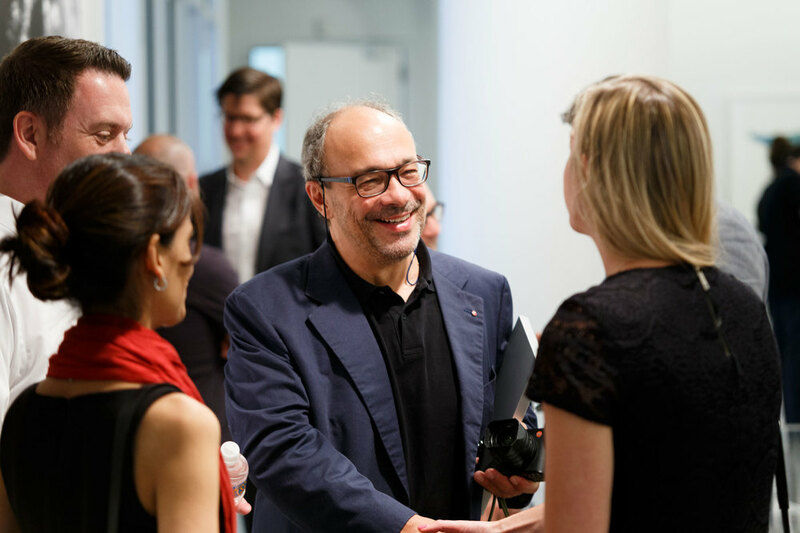 After another round of drinks and some post-conversation mingling, a few dozen guests departed for Hôtel Americano for an intimate dinner with Dr. Kaufmann and other members of the Leica and Surface teams, co-hosted by Master & Dynamic.